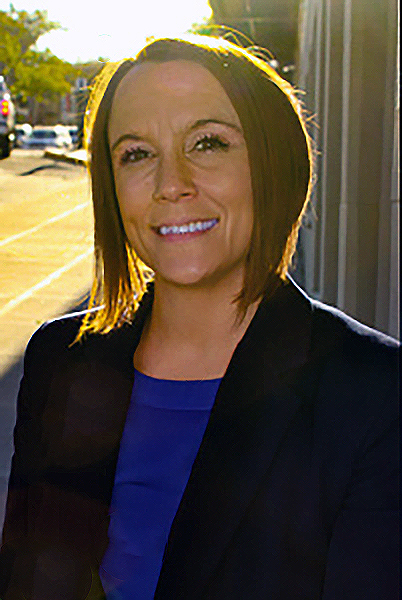 Tiffany Reyes joined Speidel Bentsen LLP as a Legal Assistant in January 2016. She brings a wealth of experience in client relations to our firm. She takes pleasure in assisting our clients and supports our office with scheduling and file maintenance. Not only is she an excellent addition to our team, we feel very fortunate to have her. Tiffany attended Wenatchee Valley College and aims to continue her education. She spends most of her free time with her children and grandson.